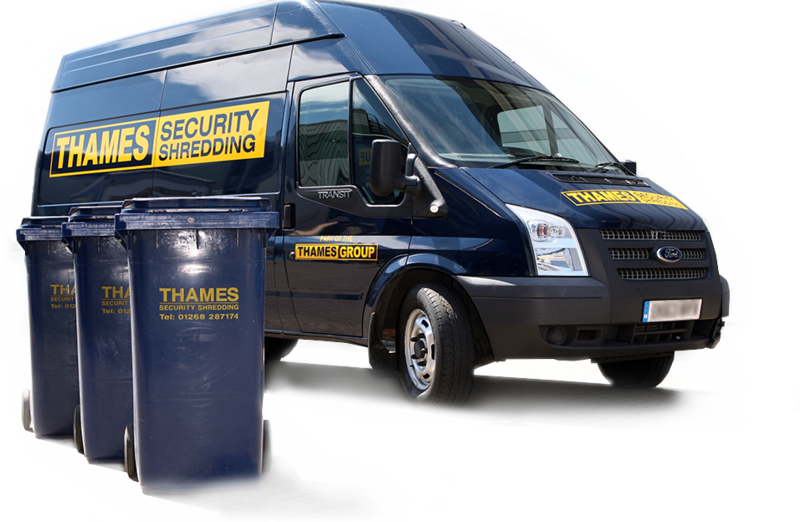 At Thames Security Shredding we understand how important a service that guarantees secure handling of documents is for our clients. That's why we pride ourselves on offering a service that is second to none in terms of security. 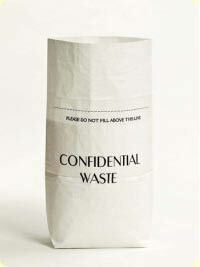 Confidential waste solutions for the office or public spaces. Available in plastic or metal product variations. Durable modular base slides easily and supports the door in all directions. Nylon bag hooks make bag fit tight, no paper misses. 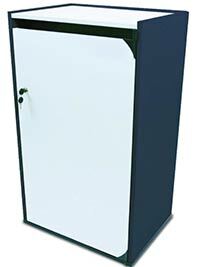 We offer various size lockable Consoles including 120litre,240litre.660litre and 1100litre. 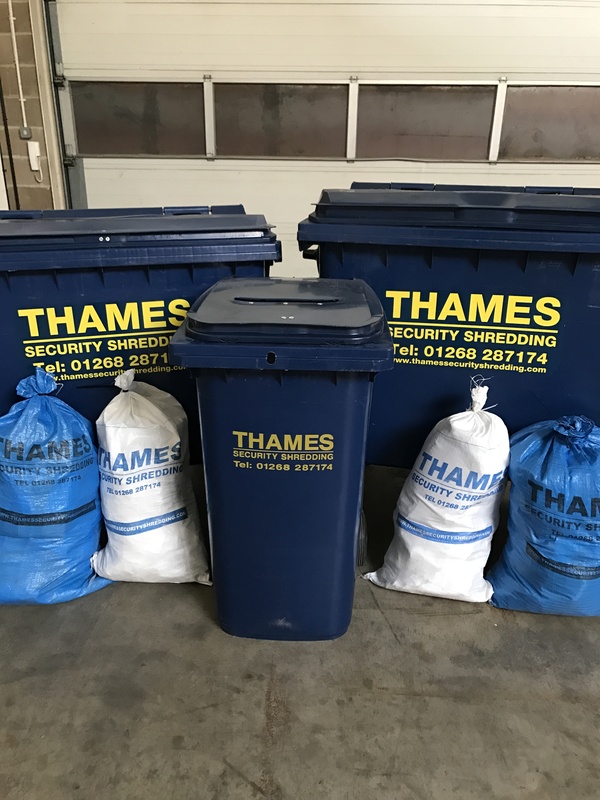 The bins we provide are clean and come in many colours to suit your company.  Part of ensuring our clients sensitive documents and data are kept safe are to provide secure lockable equipment. 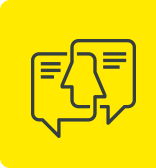 Please do not hesitate in contacting a member of the team to get further information.